I wanted to blog yesterday. Really, I did. I just decided to enjoy breathing instead. 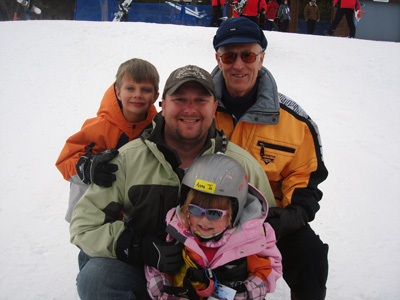 We spent Thanksgiving with my father-in-law in Breckenridge, Colorado where we were a gazillion feet above sea level. I’m sure one eventually grows accustomed to the elevation and dry cold. And, it is beautiful enough to stick it out and, at least, give living there a try. In other words, I probably need a month long vacation there next time. To let my body adjust, you understand. The kids spent three days in ski school. 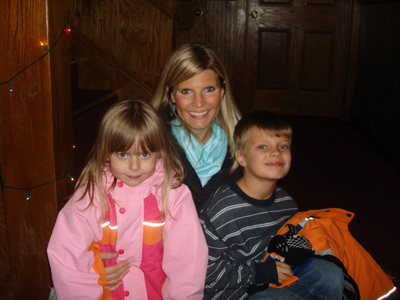 Parents were encouraged to not stay and watch; however, we did peek a time or ten. Kris observed the instructor orchestrating a red light/green light game with Anna’s class to develop their stopping skills. He overheard Anna yell, “I don’t want red lights, JUST GIVE ME GREEN!” I know you find this difficult to imagine. She had a great time still. 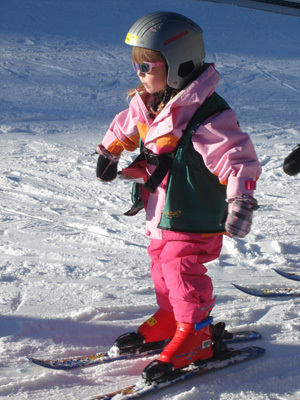 She especially enjoyed herself when she was finally allowed to ski down “Snow Mountain.” Snow Mountain is any mountain. With snow. 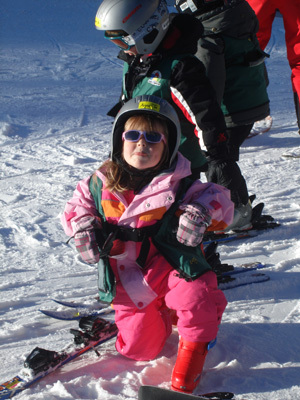 And, it became clear that being spotted while ski school was in session wasn’t the best idea, given Anna’s response to the camera. John Henry learned a lot. 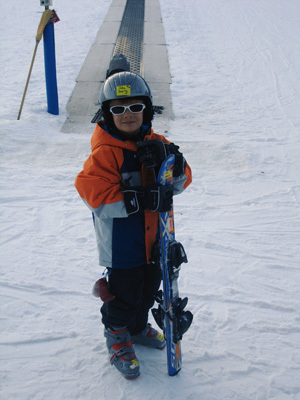 He says he’s ready for snowboarding, but we certainly aren’t. 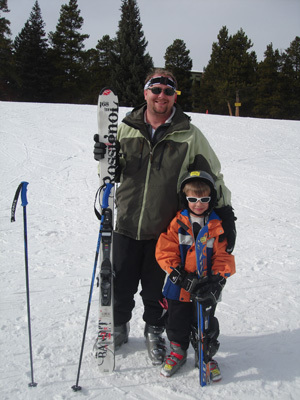 He was most excited to finally get to ski with Kris and show off his new skills. I was most excited about drinking my weight in hot chocolate and reading Francine Rivers’ Redeeming Love. Oh, and watching these two. Kris suggested we return to Snow Mountain in February or March. Um, we are having a baby then. And, these are things I don’t forget. Nor do I forget how blessed I really am. The next time you come up, drink A LOT of water. It helps prevent altitude sickness. We have issues when we go to the top of Pike’s Peak, even though we live at almost 6,000′. (Pike’s Peak is one of the ’14ers’, or over 14,000′ up.) Be lazy the 1st day, except for the water & in a day or 2 you’ll do fine.